Mariah Carey has the most number one singles for a female solo artist ever and now the multi-platinum global superstar is hoping to get her nineteenth with new single Infinity which will be released on an album with her previous 18 number ones. She is also taking up residency in Las Vegas for her show Mariah Carey #1 to Infinity. 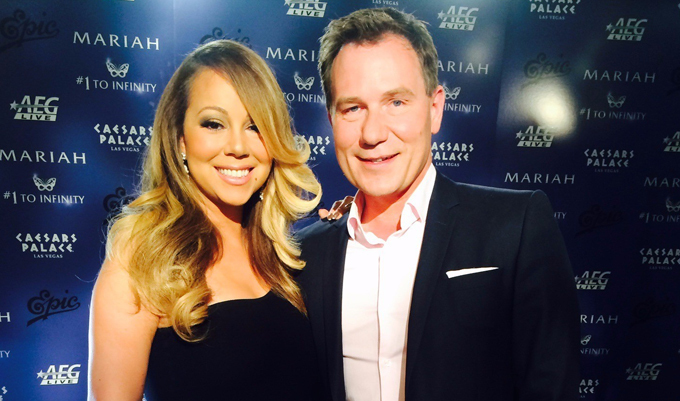 Richard Arnold sits down with her in Las Vegas to discuss an incredible career.